Top quality, complete in every detail. 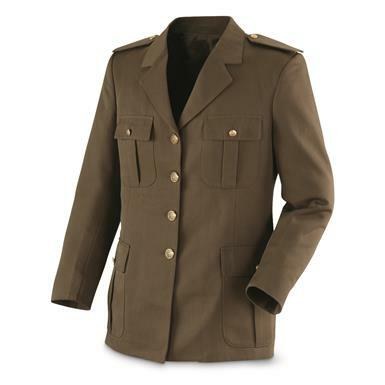 These Italian Military Surplus Dress Jackets are a fantastic find for your military collection. 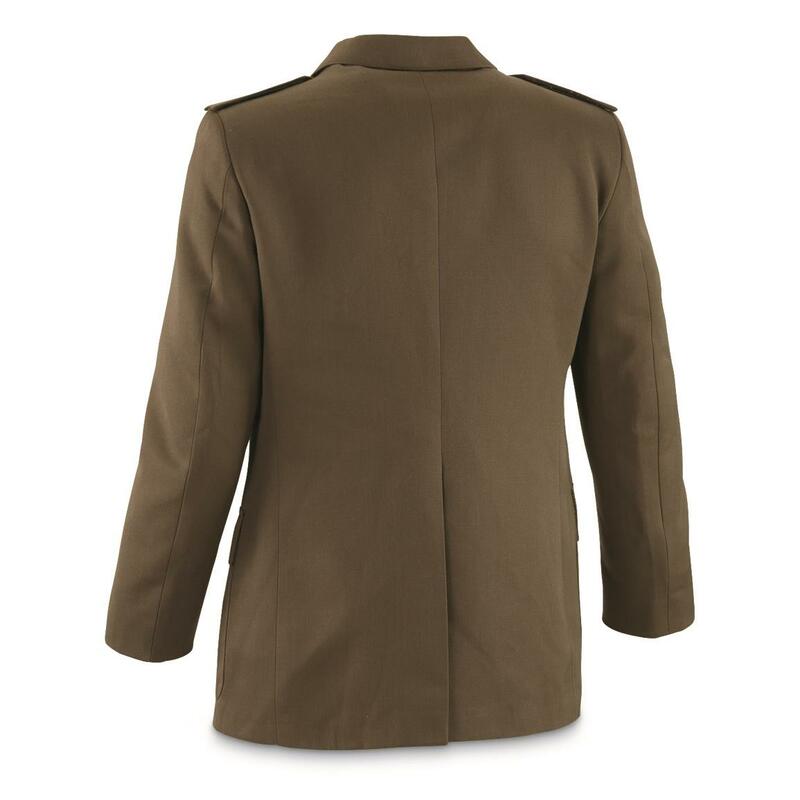 Stand-out military looks are excellent for collectors or reenactors. And at this price, you can outfit your entire crew!